This is a very common problem as a number of users have enquired of this issue. It is nothing new to forget a password but companies like Apple has security measures for situations like these. Actually, we have to provide so many usernames and passwords at so many places that it is easy for us to get confused. Now, if we lose the password of iCloud it would be catastrophic. We depend so much on that app and there are a lot of valuable data stored on that cloud account. So, how to reset iCloud password? If that’s where you are stuck, you can find the answer in this article. 1. Open your iPhone X/8/7/6/5/SE and go to Settings. 2. Now, find iCloud on your iPhone. 3. First, you have to provide your designated email address and then tap on the “Forgot Apple ID or password” option. 4. Now, there are two things you can do; in the first case if you have only forgotten the password then provide the Apple ID and then tap “Next”. 5. Unfortunately, if you have forgotten both of them, then tap on “Forgot Apple ID” then you have to provide your E-mail ID and name to receive the Apple ID. 6. If you didn’t have any Apple ID in the first place then you can try to do it without the Apple ID. 7. After that, you will be asked a few security questions, answer them. 8. Finally, you will be able to reset your password. This is the first and the simplest way to recover the forgotten password and Apple ID for your iCloud account through your iPhone. 3. After that just provide the Apple ID and tap “Continue”. 4. Now, there are two ways to retrieve the Apple ID. You can either answer the security questions or get the ID through the E-Mail. Email option will send an email to your backup email address and you will get a password reset link. Whereas, choosing security questions will lead to questions and answer regarding birthday, names etc. Choose whichever you want and the process is instantaneous. 5. After that, you have to enter the new password and tap on “Reset Password”. So, this is another effective way to retrieve your lost iCloud password. 2. Provide your Apple ID. 3. Now, there are two ways to recover the iCloud password, the first one is to get it through any of your trusted devices and the other one is to get it through your phone number. 4. 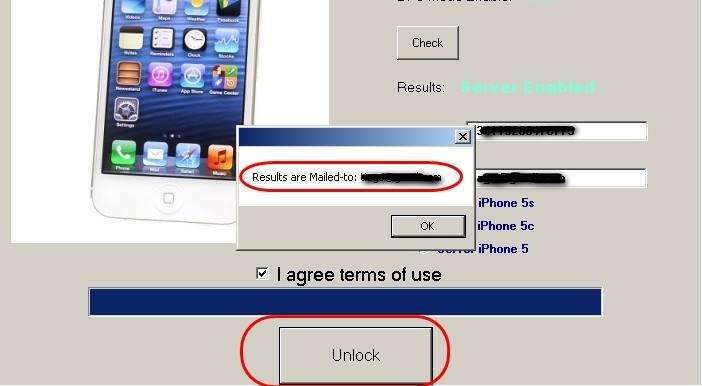 If you select the second one then you have to choose “Use trusted phone number” after that you will receive that password on your phone. 5. Now, if you select the first option “Reset from another device” then you need to go to Settings and then select iCloud. 6. The procedure must be done for the other trusted device. 7. After that choose Password and Security and then Change Password. 8. After that provide the new password. So, this is how to do an Apple iCloud password reset. After this, you will surely be able to recover the lost iCloud password, and you can also use this procedure if you have lost your iPhone password. 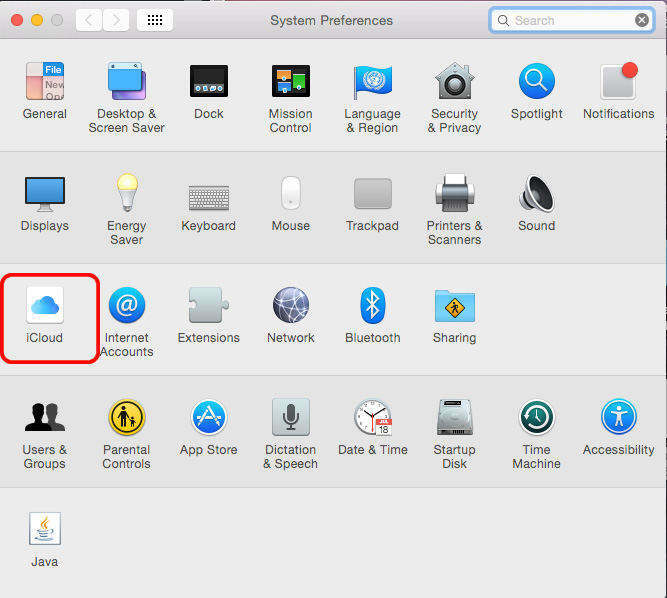 Hopefully, this will solve all your questions and confusions regarding how to change iCloud password. After reading this article you will surely get to know how to recover the lost iCloud password and ID from various sources. First of all, you can recover it through your iOS device, if that does not work then use My Apple ID to get the password and if that fails you need to use the two-factor authentication process to get the password. Keep in mind, during this crisis, iCloud won’t be available to you. So, in case, you need to backup any data then you can use Tenorshare iCareFone to backup any kind of files selectively with its 1-click backup feature. It is a stellar tool supported on Windows and Mac. We highly recommend this software and it can save a lot of trouble.